The Pastor Parish Relations Committee (PPRC), also known as Staff Parish Committee, serves a key role in establishing the focus of the pastor, staff, and congregation’s ministry. 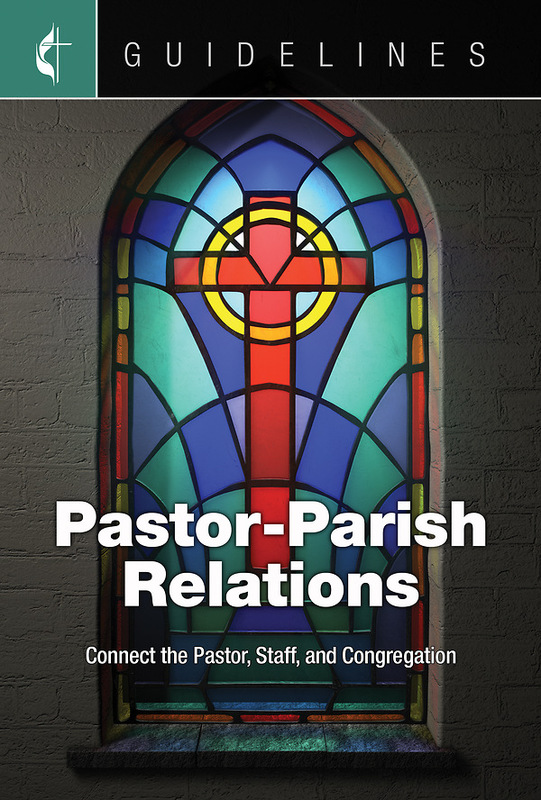 By advocating for the pastor and staff and helping to interpret their roles and ministries, the PPRC supports and nurtures the whole congregation. This Guieline is designed to help implement and guide the work of the ministry area.